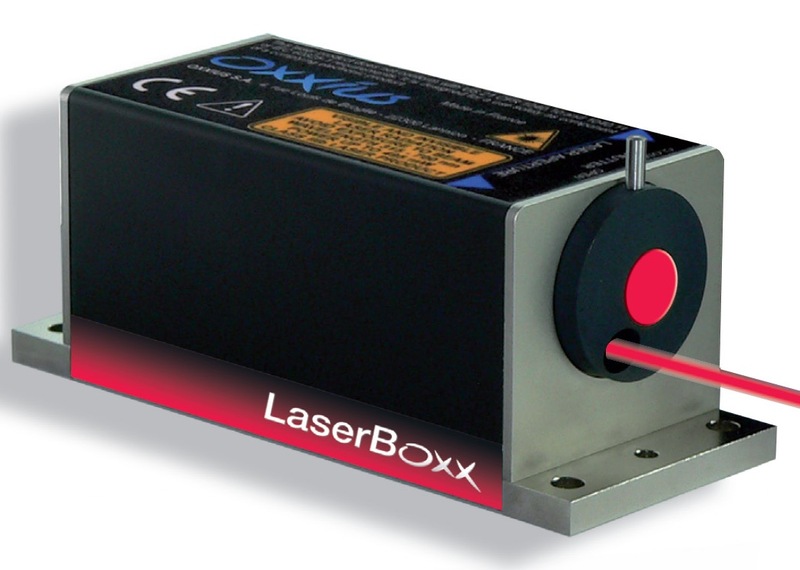 Oxxius Lasers develops CW (continuous-wave) DPSS (Diode Pumped Solid State Lasers), Laser Diode Modules and Laser Combiners. 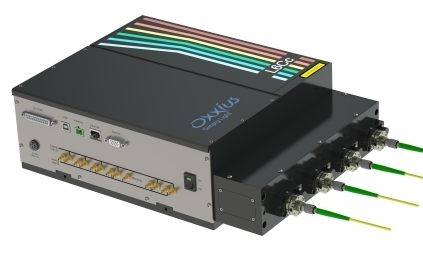 These modules, available in the visible, ultraviolet, and infrared wavelength ranges, are the best choice for demanding applications in biophotonics, metrology, spectroscopy and other analytics and instrumentation applications, for both research and industry customers. Understanding our customers’ needs, we offer reduced power consumption, noise, size, and cost while increasing power, ruggedness and reliability. 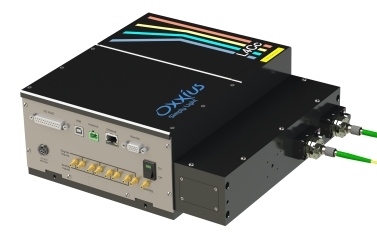 Oxxius lasers are integrated into instruments for the life-sciences, analytics and manufacturing markets. They are also an invaluable tool for academic or industrial research.